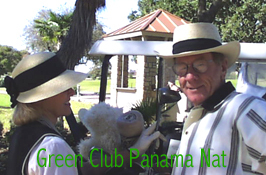 "Panama Hats by Green Club"
.Each hat is hand crafted and custom made to the quality you would expect from a product proud to made in the USA. 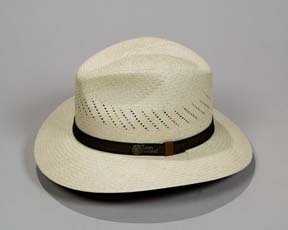 All Panama hats are finished with Weatherall for waterproofing. 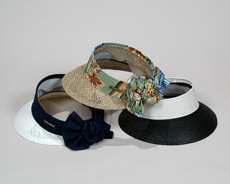 Check the wholesale cost of these terrific hats. Ask for a presentation at your location. I apologize if you did not receive a new catalog with pricing. Please advise and I will be pleased to send one to you. 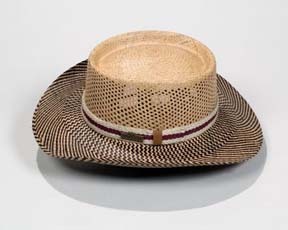 Contact Will Howard for a look at samples of these great hats. 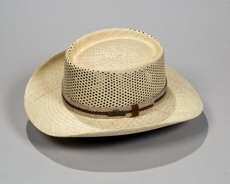 Click on the picture below to go to the Korber Hats web page.